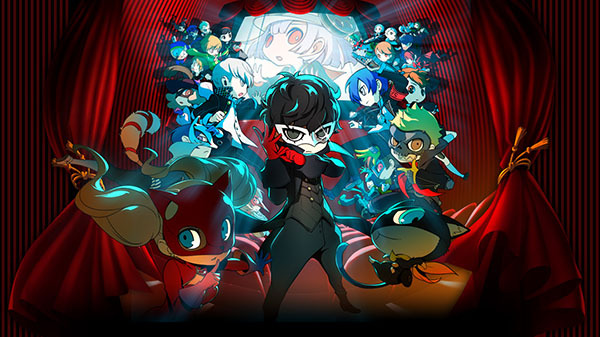 Persona Q2 is an RPG that features a total of 28 Persona-users. You’ll take on enemies with a party of five members. Previously you couldn’t remove the protagonist from your party, but this time you’ll get to freely change it up with or without them. Party members will get to use two Personas, and they can be summoned in battle. The Persona 3 female protagonist who didn’t appear in the previous game will be there. 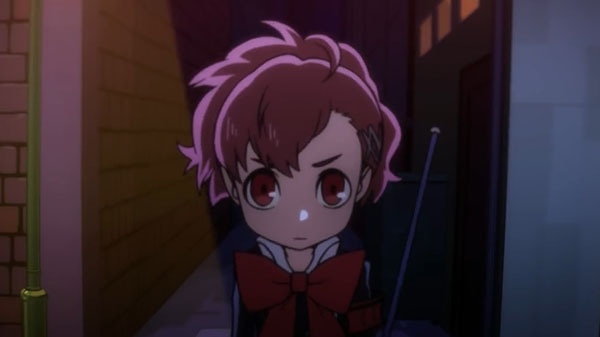 She’ll play a big role in the story of Persona Q2: New Cinema Labyrinth. Atlus went started to seriously develop the game after they were done with Persona 5. There will be a sub-Persona system this time around. The story will mostly focus on the Persona 5 protagonist and the Phantom Thieves. This time you won’t have to choose which perspective to see the story from as you did in Persona Q with the Persona 3 and Persona 4 sides. 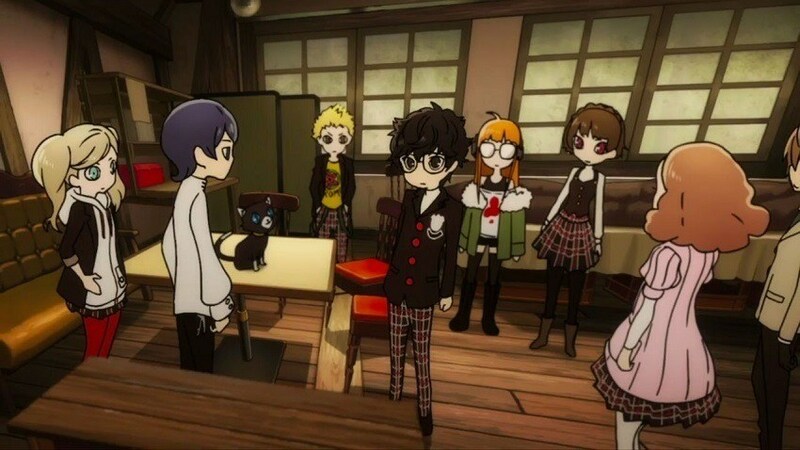 Persona Q2 tells a completely standalone story, so you’ll get to enjoy it even without having played Persona 5 or watched Persona 5 the Animation. Development is currently 80% complete. Persona Q2: New Cinema Labyrinth is set to hit exclusively for Nintendo 3DS this November 29, 2018 in Japan. No Western release date has been announced. Wow, this is great news! I can’t wait to tell my girlfriend who absolutely enjoyed playing P3P for her chance to play from a female perspective. Thank you informing us of this update on the game.